Express exactly how you feel. 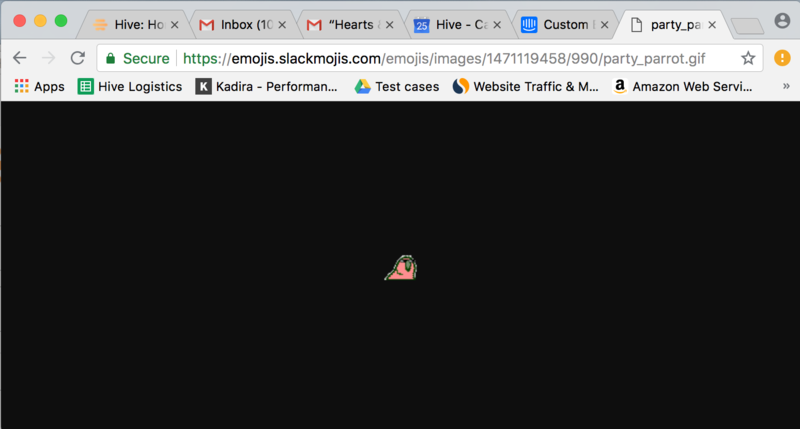 Personalize your workspace with custom emojis. What you say is important. Emojis included. So if you can't find the right emoji to express what you want to say, Hive let's you upload a custom one. Then you find an emoji you like and copy the link. Now it's time to use it! 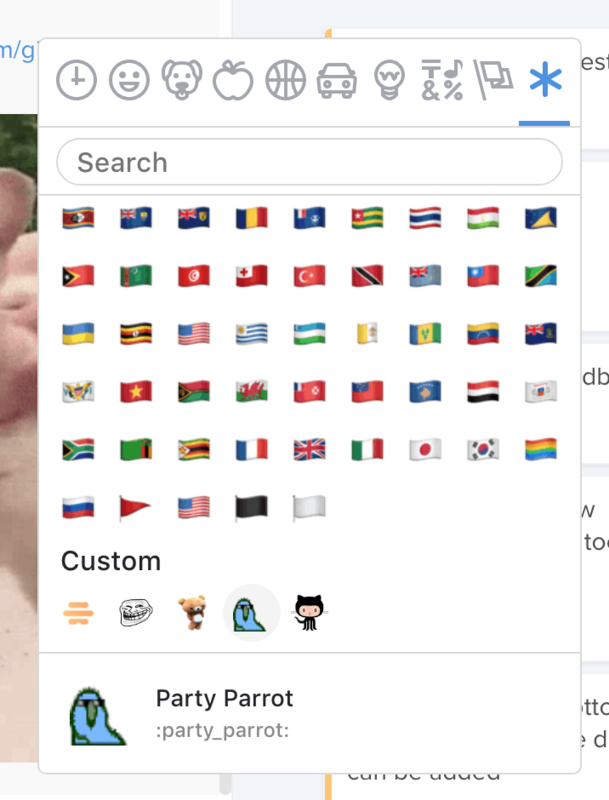 Go to messaging panel and add an emoji. 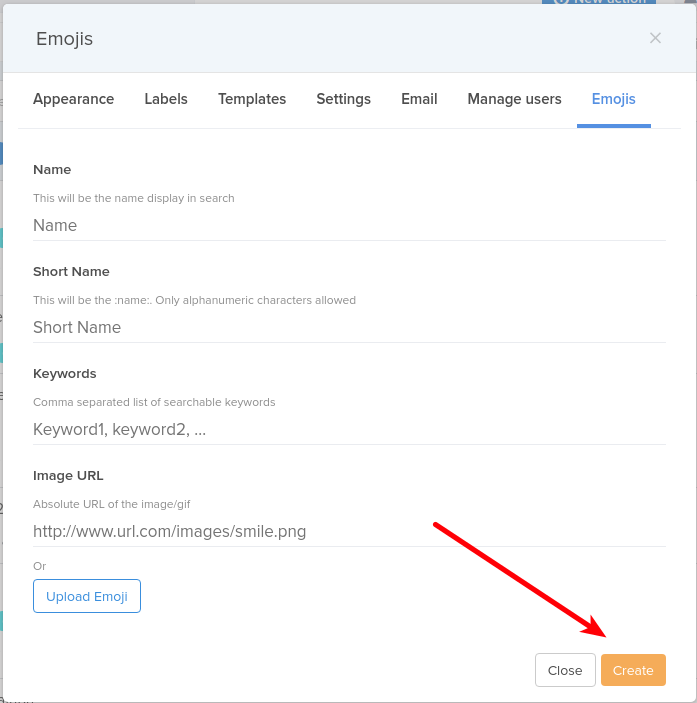 At the top of the panel you will see a star, which will take you right to your custom emojis. Then you start adding emojis now with the perfect way to express what you want to say.